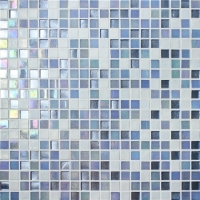 Glass mosaic is the popular option for pool design. 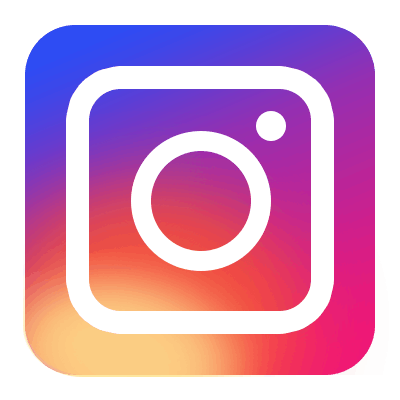 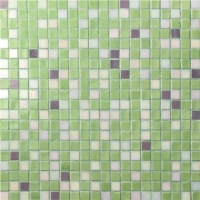 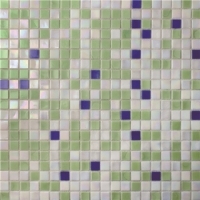 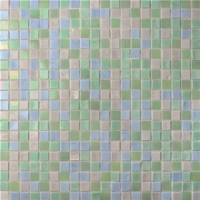 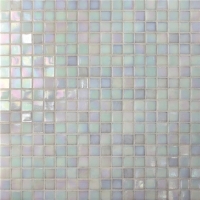 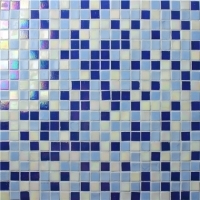 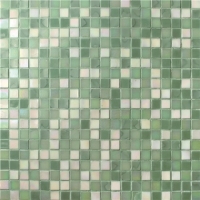 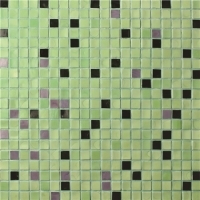 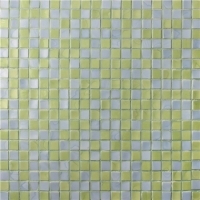 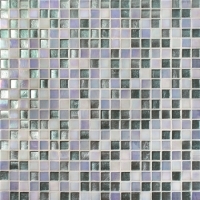 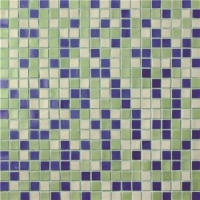 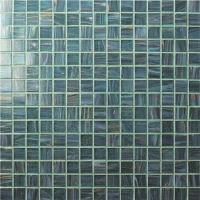 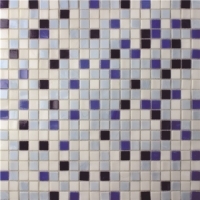 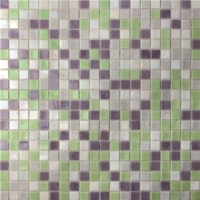 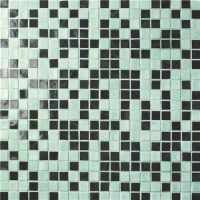 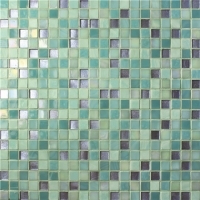 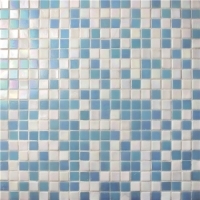 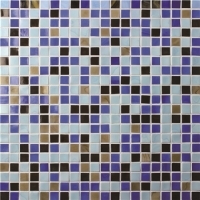 Bluwhale Tile here creates and introduces our newest and popular glass mosaic tile and pool borders for you. 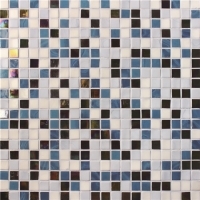 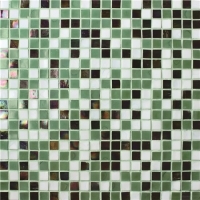 Choose from our wide range of glass pool mosaic patterns: chromatic, rainbow, jade and luxury style, you can turn your dreamy swimming pool into reality.